* Due to popular demand, we have updated the Blu-ray album to include additional features and material! Highly anticipated by Warriors of Light around the world, this Blu-ray album features songs from FINAL FANTASY XIV in full-orchestra arrangement! 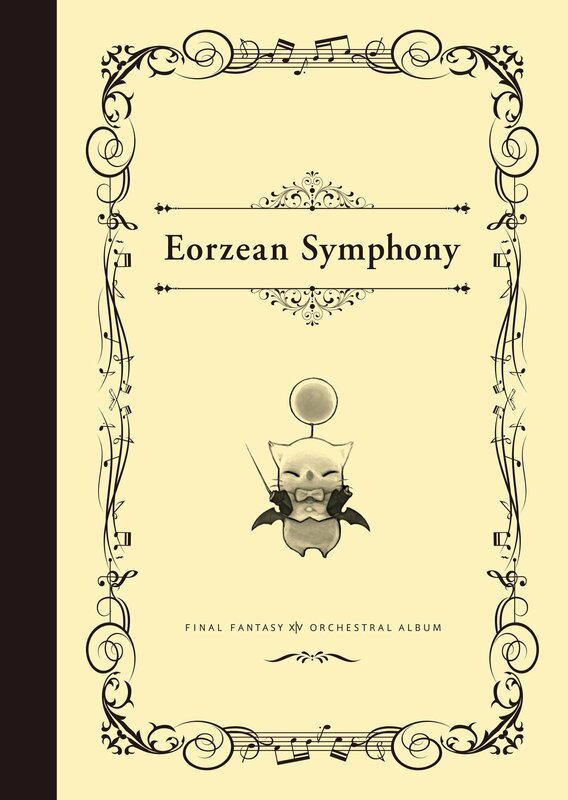 In addition to the eight songs contained in the “FINAL FANTASY XIV Orchestral Arrangement Album” CD, the Blu-ray album includes two additional songs not in the CD version, for a total of ten songs in high-quality audio! Each piece has a secondary track in 5.0 channel sound as well. 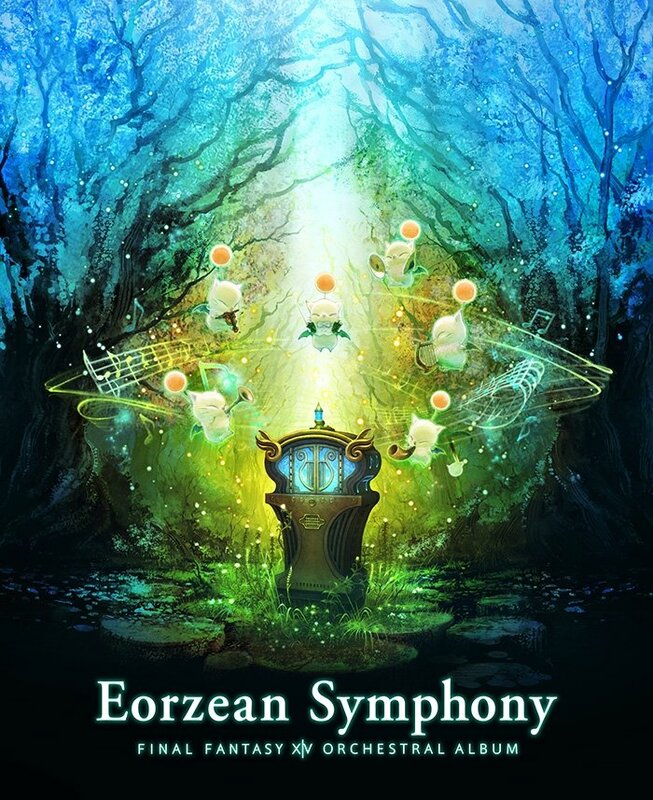 On top of that, the Blu-ray includes footage of all 18 songs from the September 23rd FINAL FANTASY XIV ORCHESTRA CONCERT 2017 -Eorzean Symphony- performance! There is also a feature that allows you to read the commentary between Sound Director Masayoshi Soken and Producer/Director Naoki Yoshida for each of the songs that was also printed in the concert pamphlet, plus other fun elements such as being able to download MP3 or high fidelity tracks. *This item will be distributed to a single character of your choice on a selected service account. *Please note that this is a Japanese import soundtrack Blu-Ray disc. This is NOT a CD and requires a Blu-Ray disc player. Video contents does not include English subtitles.